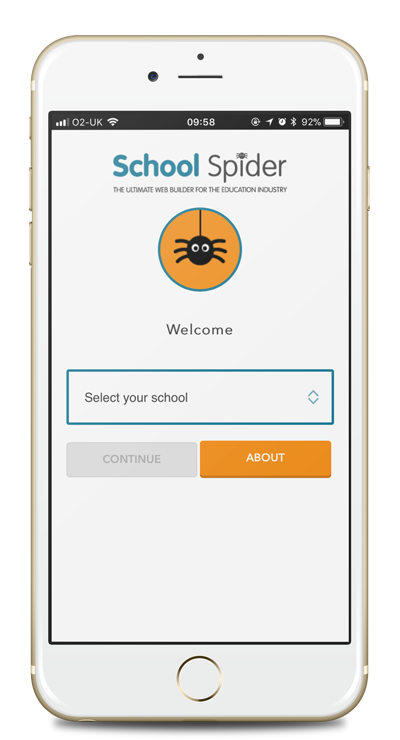 Make sure you download the School Spider app and login so you can receive important notifications from the school. The app is free to download from the Google Play store or Apple app store. You can search "School Spider" or click the links below.